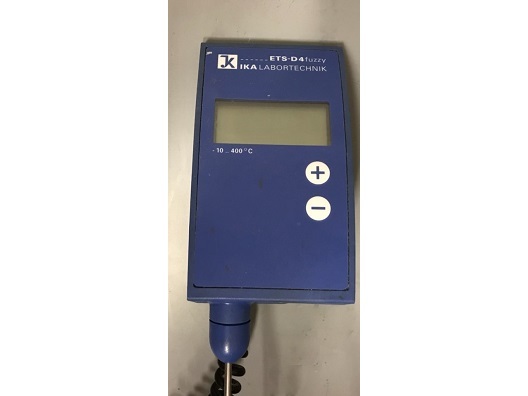 Model 3300 ELSD is designed for use with High Performance Liquid Chromatography (HPLC) systems to analyze any sample compound that has sufficiently lower volatility than the mobile phase. Some of its possible application areas include carbohydrates, pharmaceuticals, lipids, triglycerides, underivatized fatty and amino acids, polymers, surfactants, nutraceuticals, and combinatorial libraries. Evaporative light scattering detection eliminates common problems associated with other HPLC detectors. Refractive Index (RI) detectors can be complicated by solvent front interferences, baseline instability, and gradient incompatibility. RI detectors can also have a less sensitive response than ELSD. Low-wavelength UV can suffer baseline drift with steep gradients and also requires that the analyte contains a chromophore. ELSD does not have these limitations. It can achieve stable baselines with multisolvent gradients for improved resolution and faster separations. 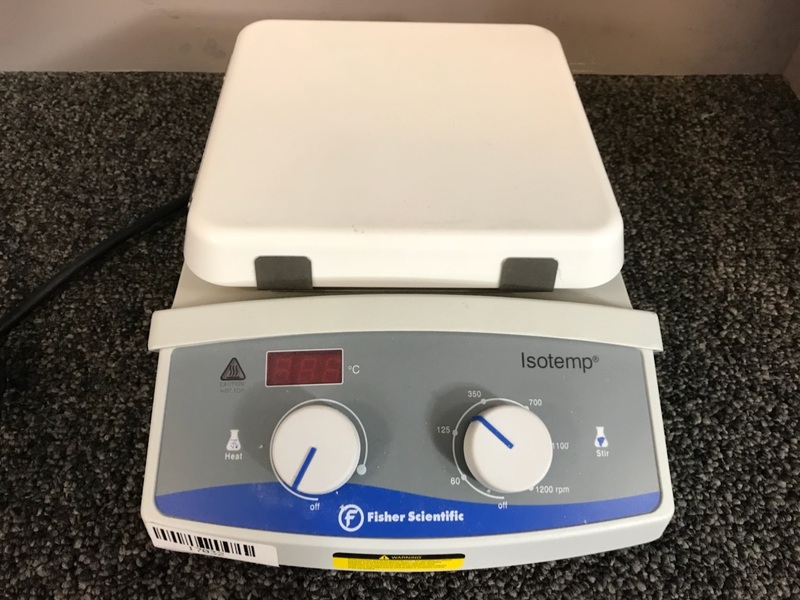 Also, since ELSD response does not depend on the sample’s optical characteristics, the sample does not require a chromophore or fluorophore for detection. 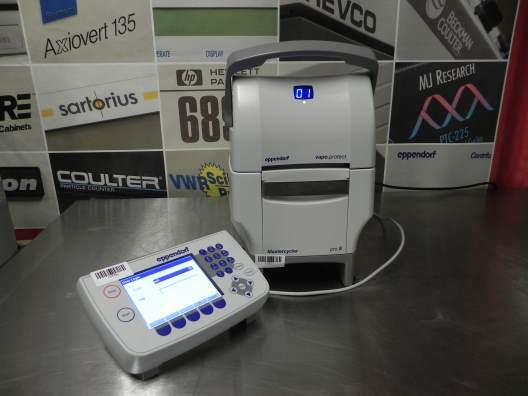 The first ever serological pipet controller that also allows users to aliquot with the press of a single button. Ideal for the precise control of temperatures. The TEC Control Unit controls the temperature and shaking performance (Frequency, amplitude, pattern) for a range of INHECO\'s heating/cooling units and shakers. Examples of devices which are controlled by the TEC: CPAC, HeatPAC, Heated lid, Teleshake 95, Thermoshake, etc. Single Path Monitor UV-1 is a dual beam flow through UV absorptiometer for monitoring the UV absorption of a flowing liquid at 254nm, 280 nm, or 405 nm, comes with the UV-1 control unit, optical unit, one 280 nm wavelength filter and one 280 nm converter, and with a flow cell with optical path length of either 3 mm or 10 mm. 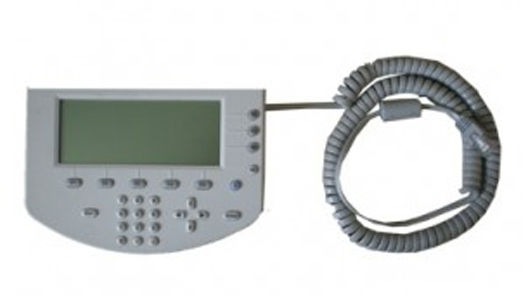 Install any desired configuration of Agilent 1200 Series modules. The control module software will reflect which modules are present in the LC system and adjust the screens accordingly. 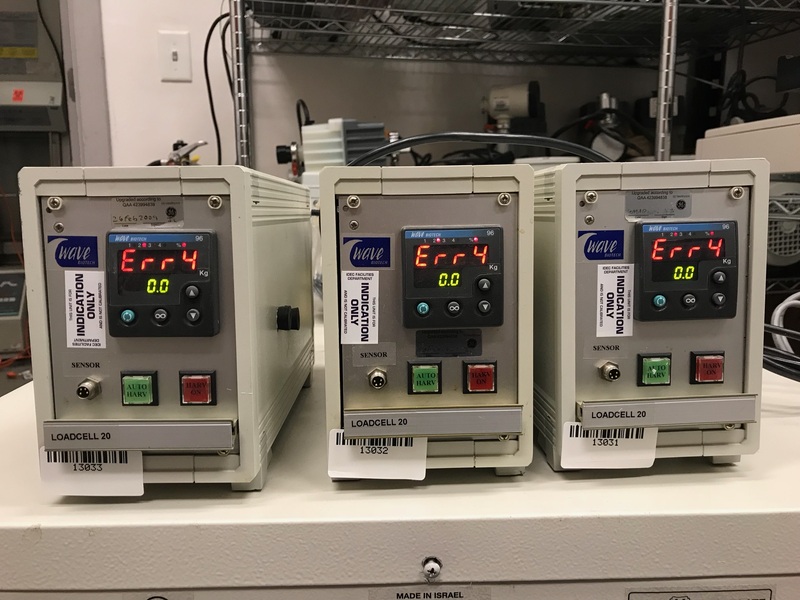 Enter parameter settings for every module, perform reset and on/off functions as well as calibration and configuration settings in a self-explanatory and intuitive way. Define automated analyses including methods, timetables, injector programs, method sequences and automated calibration settings using the control module. Protect your method from any inadvertent keyboard changes by setting method protection. 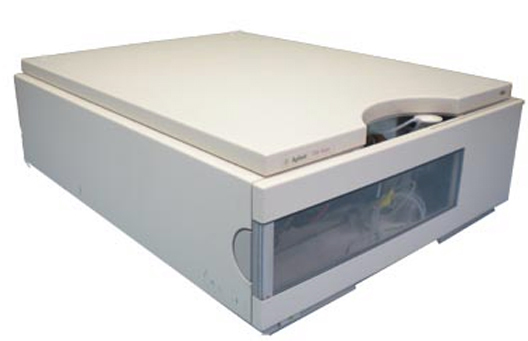 Use PC cards to store and transfer methods and sequences between Agilent1200 systems. Monitor all operations and error events using the self-updating logbooks. Use the context-sensitive online information system to get further information on all topics. Use the context-sensitive menu function to have the quickest access on related functions. To help comply with Good Laboratory Practice (GLP) regulations you can select a variety of module tests that will check the performance of the LC system. The early maintenance feedback (EMF) limits can be used for scheduling maintenance work. Display data graphically using the Plot screen where as many as three different signal scan be monitored at the same time. 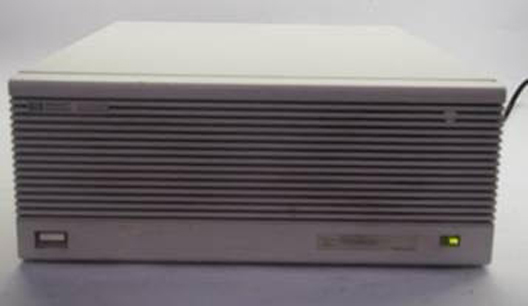 Print information to a PCL3 compatible printer connected to the serial RS232 port of an Agilent 1200 module.